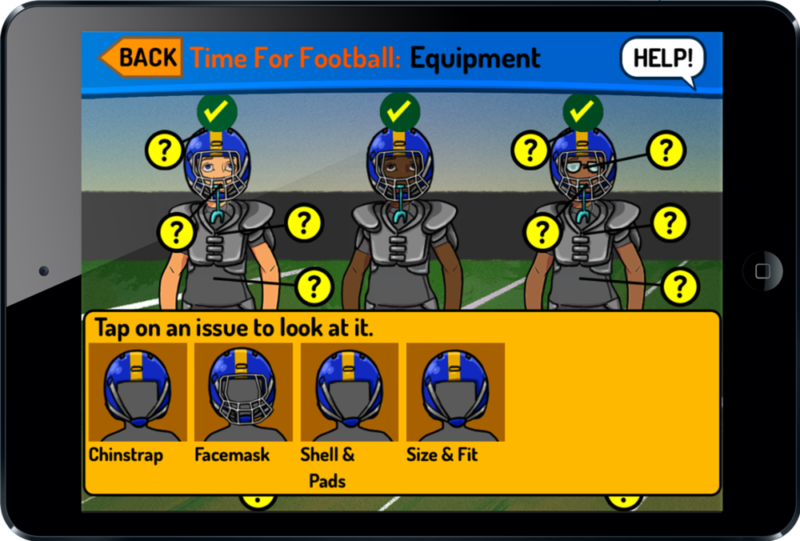 Players and leagues are discovering a fun way to gear up for safety. 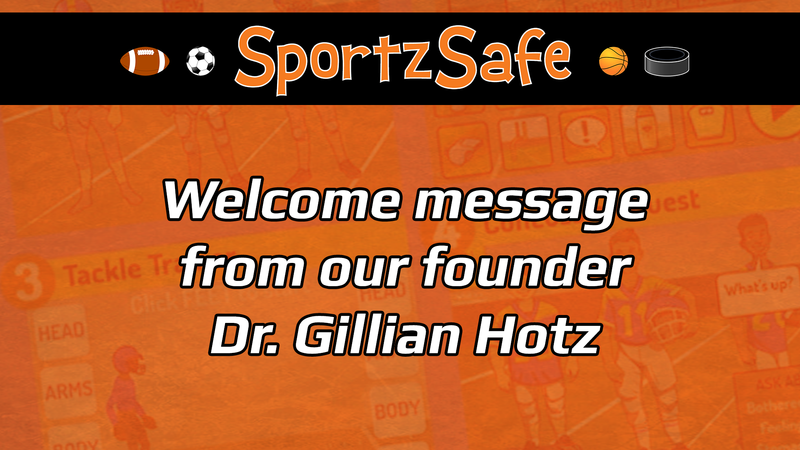 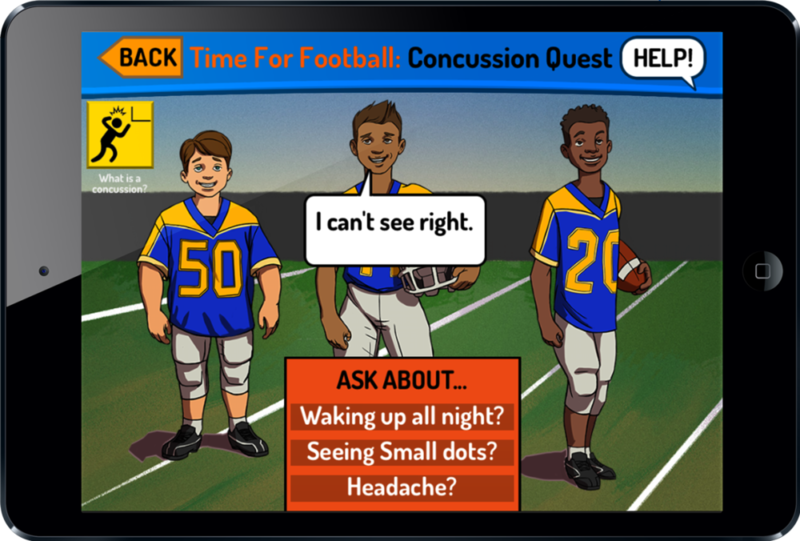 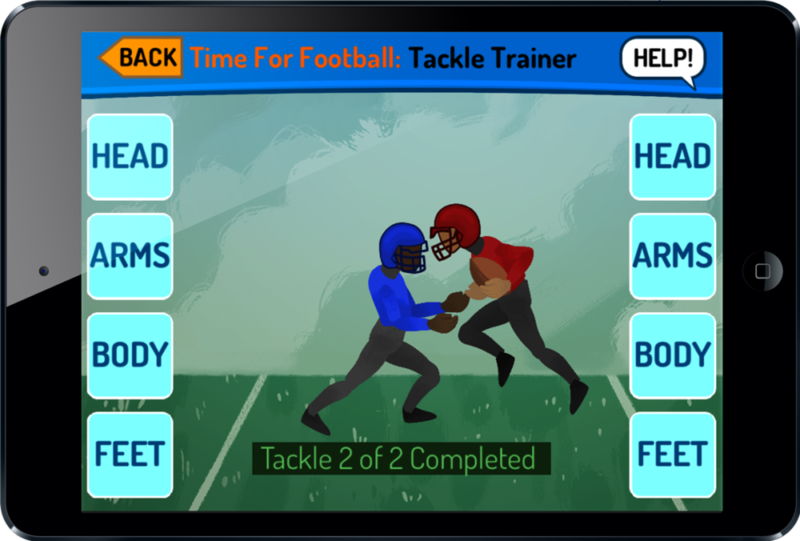 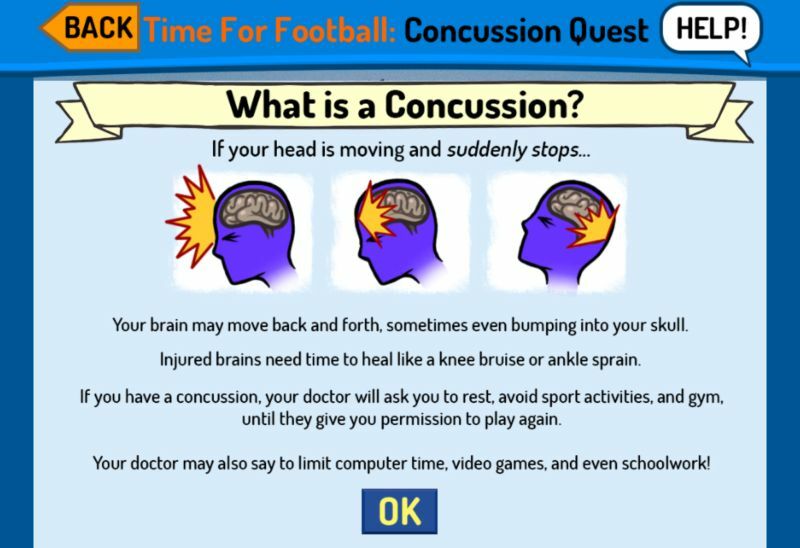 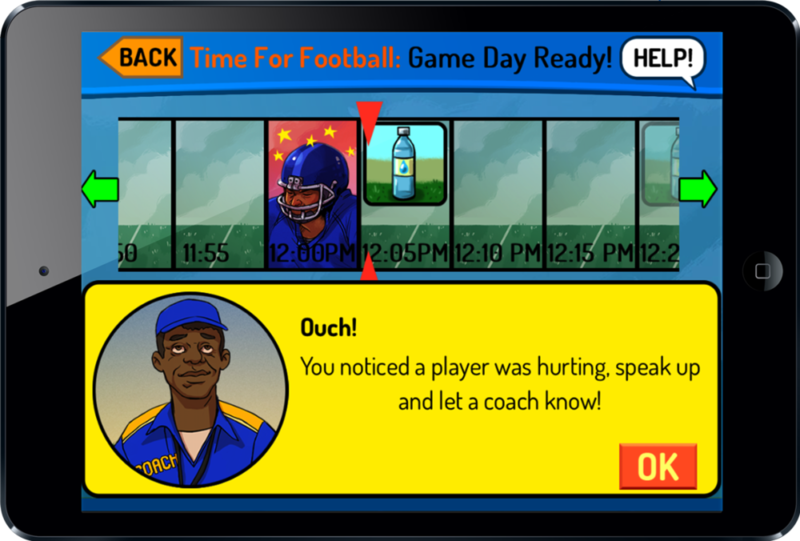 "SportzSafe...an educational video game that teaches young athletes about concussions, including tools for how to identify, treat, and prevent them." 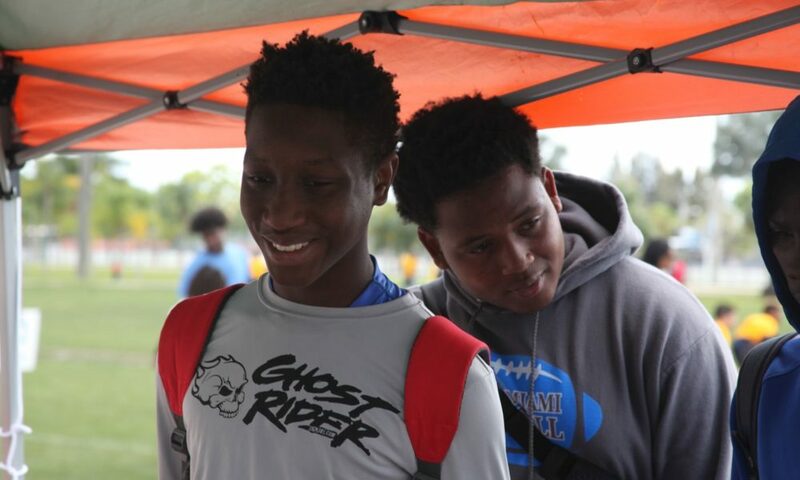 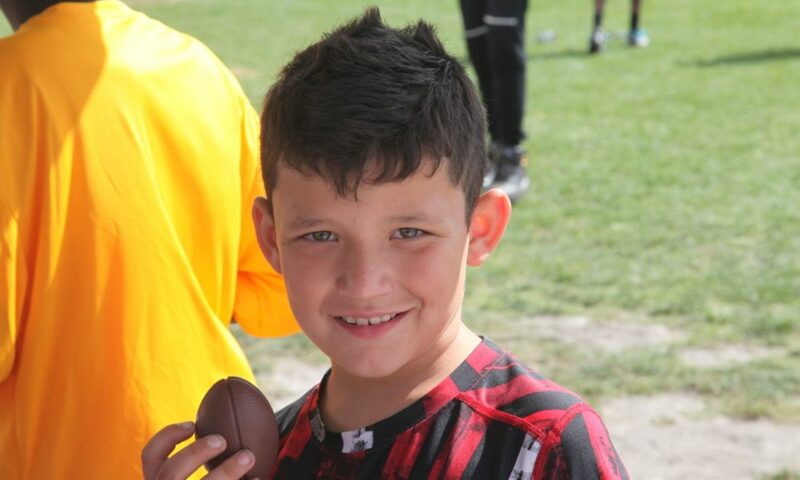 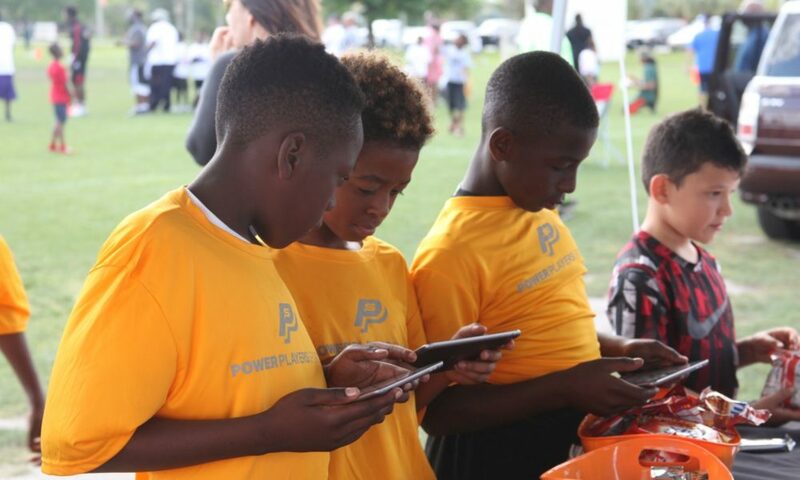 Generation Nexxt connects you with your youth sports community. 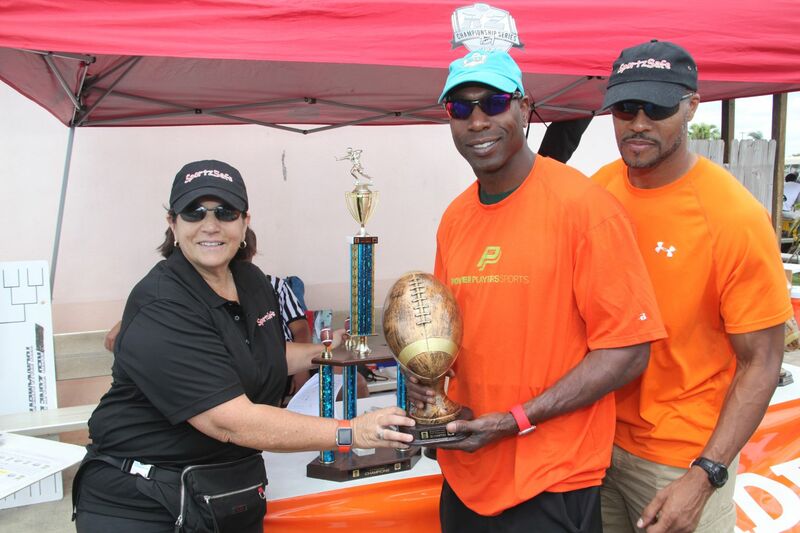 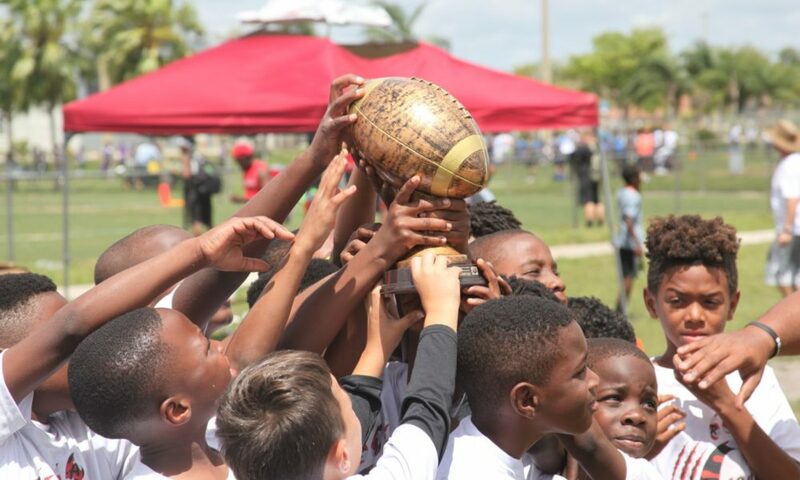 Generation Nexxt is the first & only multi-platform youth sports news company in the country.